An electrical substation takes the electricity from power plants and transmission lines and changes it from high to low, or the reverse. 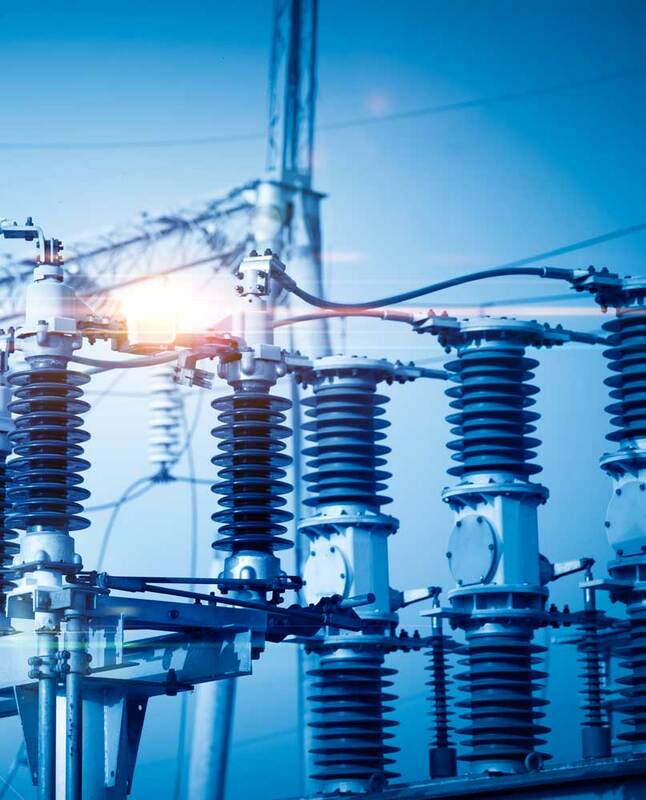 The electricity may flow through several substations by the time it gets to the consumer. TW Metals is the leading supplier of aluminum long products for power distribution. We serve the substation packaging industry, switch manufacturing industry, as well as, utility companies. Aluminum bus pipe, angle and bar are commonly used in electric substations and in switch manufacturing. As a supplier of bus products TW Metals keeps a large inventory of Seamless Aluminum Bus Pipe in several grades including 6063-T6, 6061-T6 and 6101-T6. To complement our inventory of bus pipe we also stock aluminum bus angle (UAB C) and bus bar in 6101-T6. TW Metals carries Bus pipe in 20’, 30’ and 40’ sections and bus angle (UABC) in 25’, 30’ and 40’sections. To better serve you, TW Metals has stocking locations strategically located throughout the US and operates our own fleet of trucks offering delivery to your warehouse or directly to your jobsite eliminating unnecessary handling of material where surface finish is critical. TW Metals is a trusted source for high voltage material packaging companies throughout the United States. From small rush orders to stocking programs for bus products we will have what you need when you need it. TW Metals is more than a distributor. We will get to know your company, your applications and your needs. Then, we will develop a customized supply chain program that satisfies those needs – while giving you the convenience of working with a single source. As a result, we can help your company achieve its profitability goals like never before. We are a partner you can trust for sound advice and responsive service.